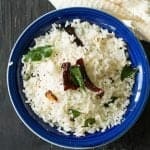 Recipes with rice and grain as main ingredients. Some of them are vegan, vegetarian. Some are with chicken and shrimp. Easy and fabulous recipes.